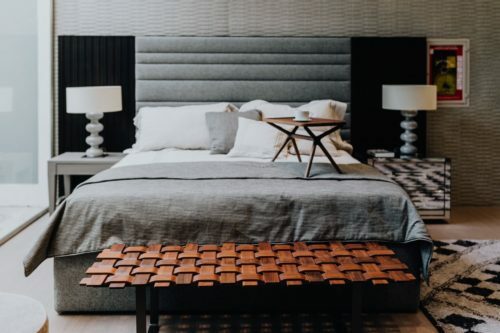 Whether you’re starting from scratch in a brand new home or you’re adapting a room that has looked the same for as long as you can remember, you don’t have to break the bank to design a dreamy bedroom. 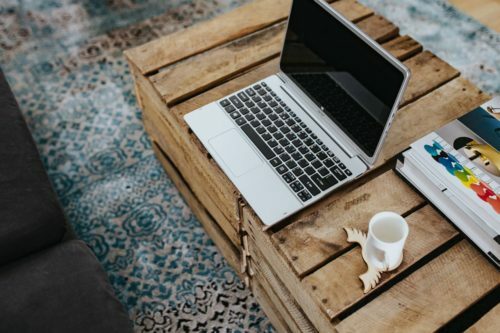 If you’re looking to save money without scrimping on style, here are some effective, budget-friendly strategies to employ. For most people, a new bed is the most extravagant purchase when it comes to pulling off a bedroom revamp. If you need a new mattress, it’s well worth shopping around to get the best deals. Work out how much you can afford to spend, read some reviews, try some mattresses out at a store and search online. You can filter the results to focus on the best mattresses for your budget, and you can compare prices from different retailers. If you’ve got a mattress, but you need a bed frame, consider using your DIY skills to remodel your existing frame. You can follow online tutorials or check out magazine makeovers for inspiration. Do you need new furniture for your bedroom? If so, you may be wondering how you’re going to kit out your boudoir without blowing the budget. If you can’t afford brand new wardrobes, chests and chairs, why not jump on the upcycling bandwagon? This trend is all about taking something old and giving it a new identity. If you’ve got chests that are dated or wardrobes that have seen better days, you can use your creativity to produce unique new pieces that will suit your room perfectly. If you’re not a pro when it comes to DIY, there are some excellent tutorials and step by step guides available online. If you want to overhaul the look of your bedroom or add character and personality to a blank canvas, buying new accessories is a fantastic idea. You can pick up cushions, lamp shades, candle holders and plant pots very cheaply, and they can alter the aesthetic of the space immediately. Use accessories to add colour if you have neutral walls or to introduce patterns or prints. If you’re going for a monochrome room, for example, you can lift white walls and wooden floors with black and white printed cushions, a grey faux fur rug, an oversized black floor lamp and some simple white plant pots. If you don’t want to spend a lot of money, but you do want your bedroom to be a beautiful, unique space, why not flex your DIY and arts and crafts skills? 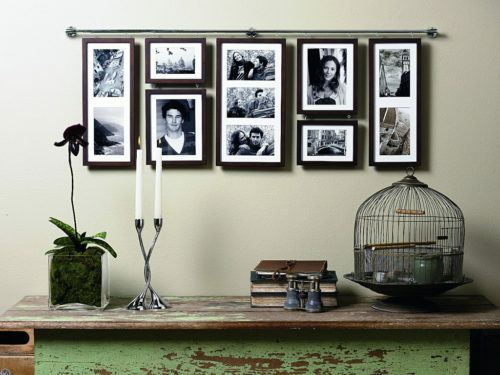 You can use framed photos to create a statement wall that is personal to you or even hang your own contemporary pieces. You could create your own blankets and cushions using your talents in knitting, sewing or crocheting or use your carpentry skills to build a quirky shelving unit or a one-of-a-kind headboard. If you have a vision in mind for your dream bedroom, you don’t have to give it up if you don’t have a huge pot of money available. Use your creativity and DIY talents, shop around for the best prices and invest in eye-catching accessories.